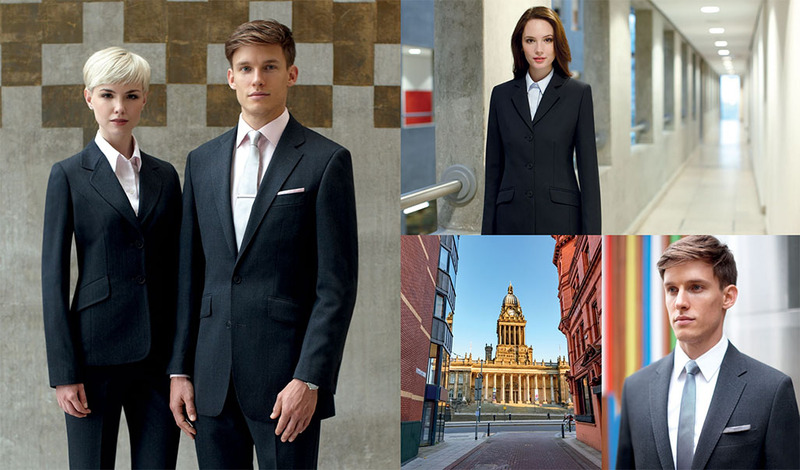 The Professional Clothing Awards was established to recognise international uniform chain suppliers and reward exceptional workwear, corporate clothing and PPE from around the globe. 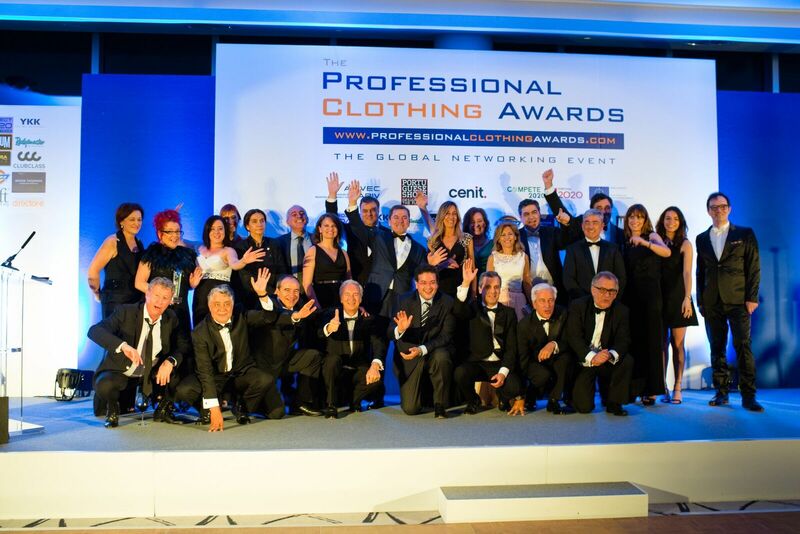 With over 300 buyers, suppliers and distributors from all over the world, The Professional Clothing Awards 2017 took place at the Intercontinental Hotel – O2, on Wednesday 21st June to celebrate the latest innovations and achievements in our dynamic industry. 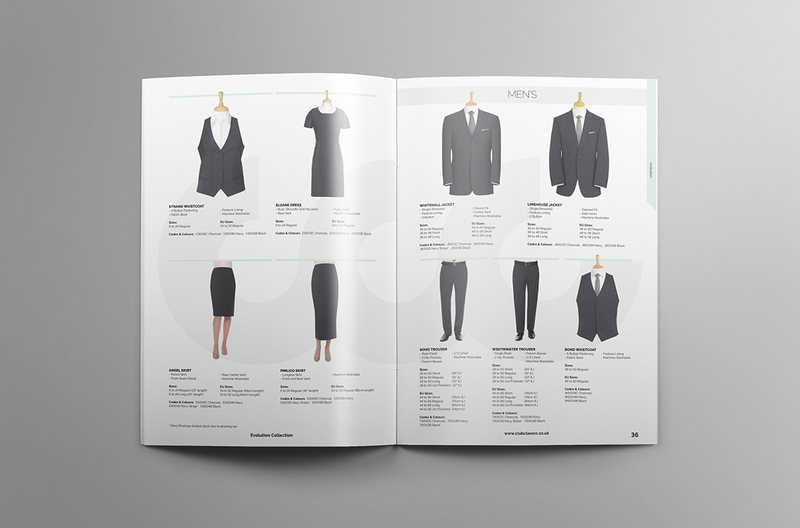 Clubclass Corporate Clothing were delighted to be awarded the brochure commendation for their combined catalogue. The combined catalogue features six main collections, Everyone, Evolution, Europa, Endurance, Events and The Individual Collection. Using tabs to separate the collections, the brochure is very easy to navigate. 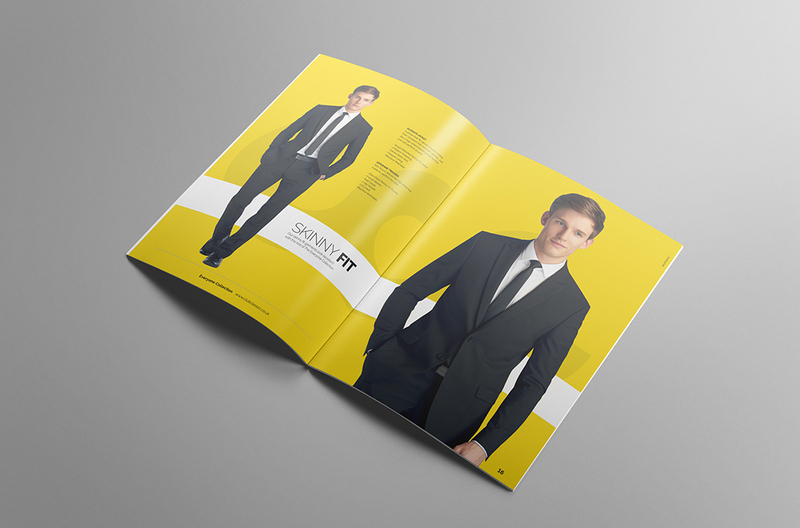 It also has a luxurious feel with a soft laminate finish on the front cover and smooth silk inner pages. 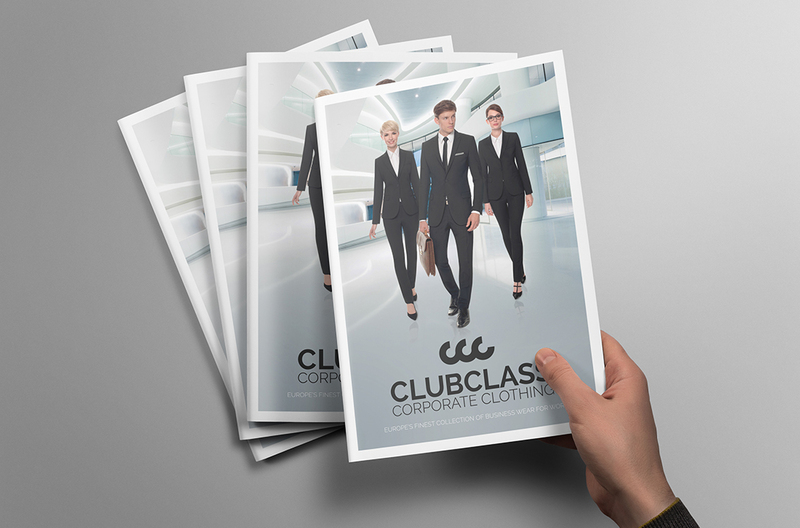 Clubclass provided the option for their supplies to customise the front cover with their own branding and also create their own digital version using an online brochure generator. Photography was shot across London and Yorkshire, with The Royal Armories in Leeds as their main location. 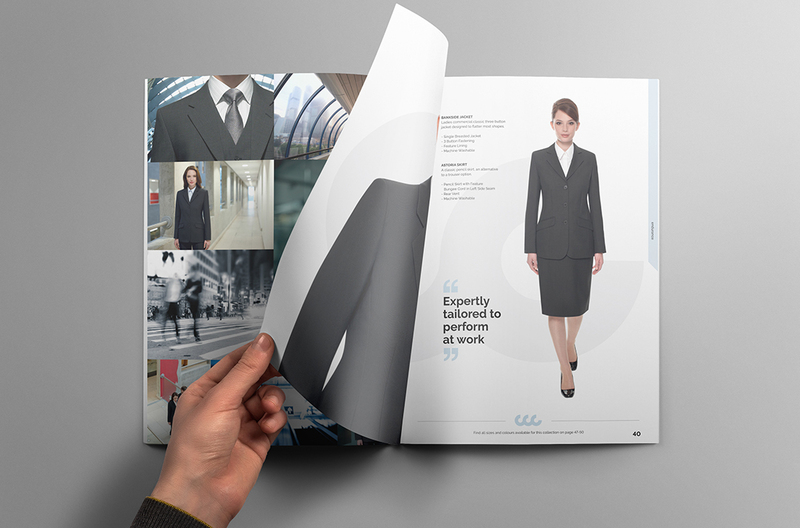 Clubclass also used a combination of studio and mannequin photography to show the diverse range of corporate clothing they have to offer. 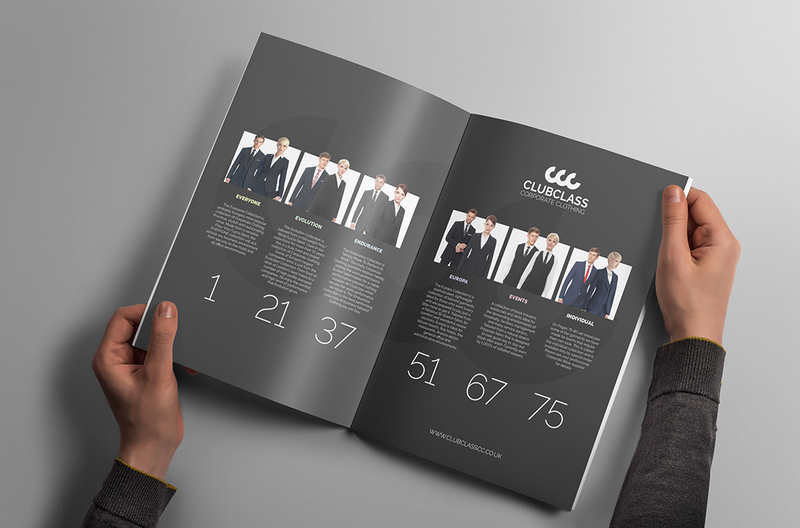 Clubclass Corporate Clothing would like to thank everyone who helped shape the creation of their brochure. To view a PDF of the brochure, click here.